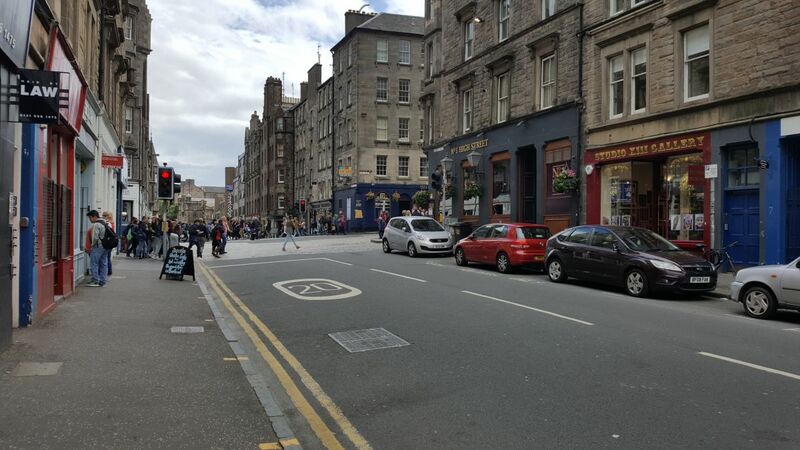 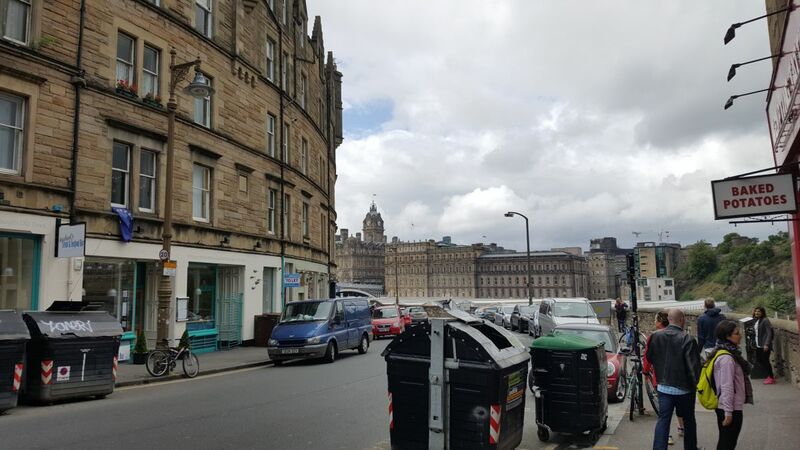 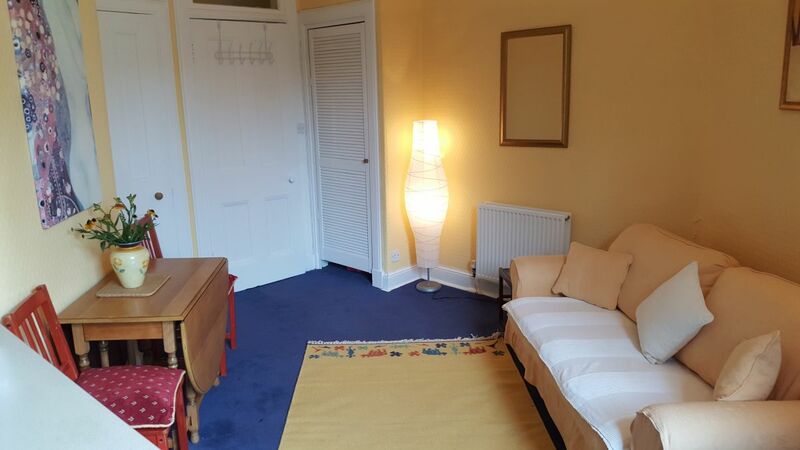 A spacious two bedroom property located around the corner from Edinburgh’s Royal Mile and 2 minutes on foot from Edinburgh Waverley Train Station. 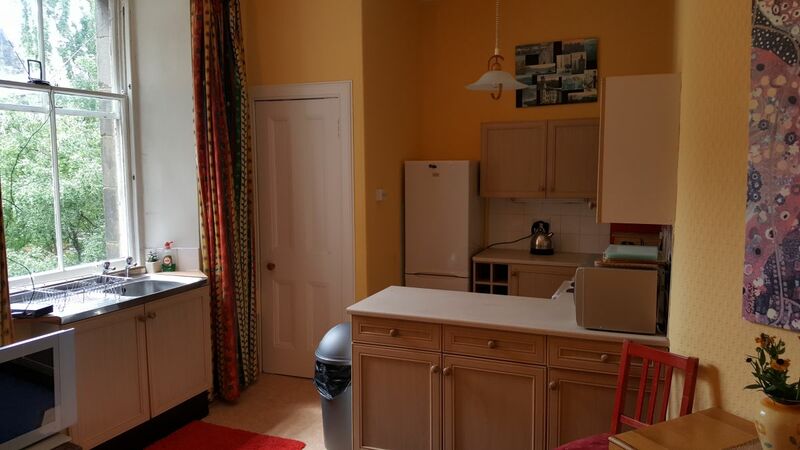 The apartment features two spacious double bedrooms, a large kitchen/living area and shared bathroom. 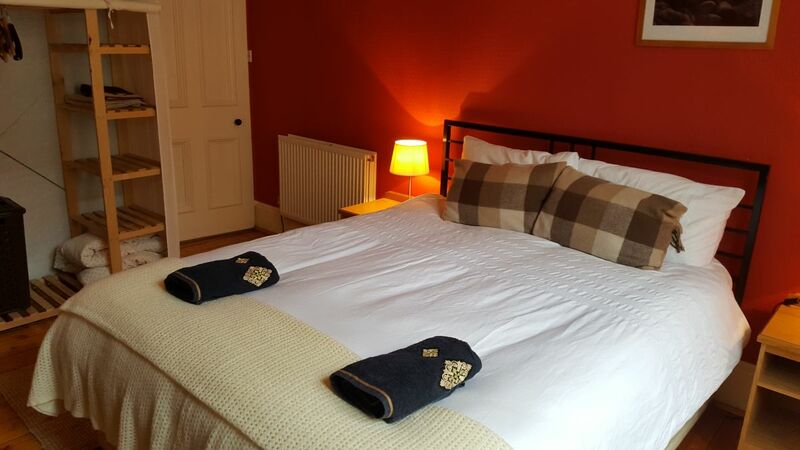 Perfectly located for exploring the sights of Edinburgh’s Old Town! 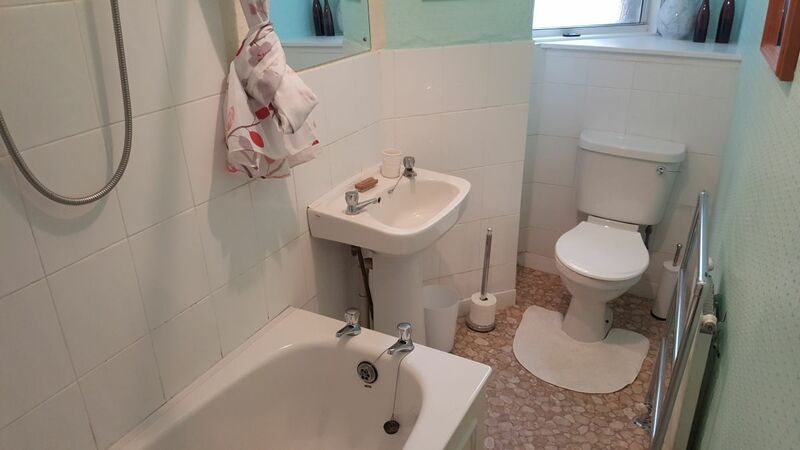 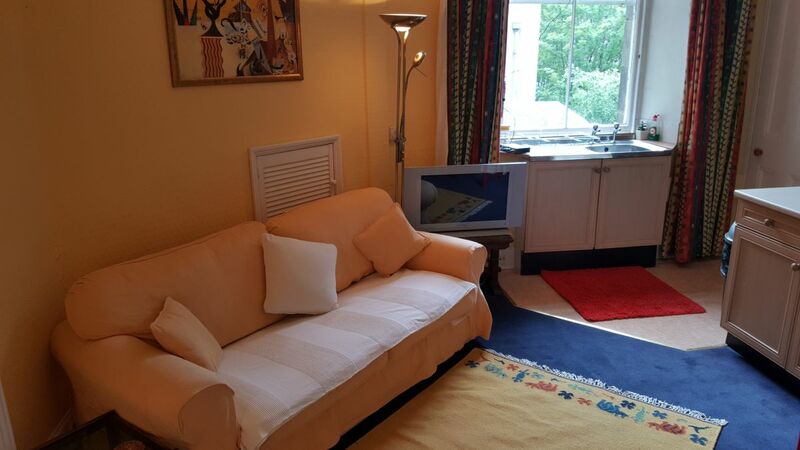 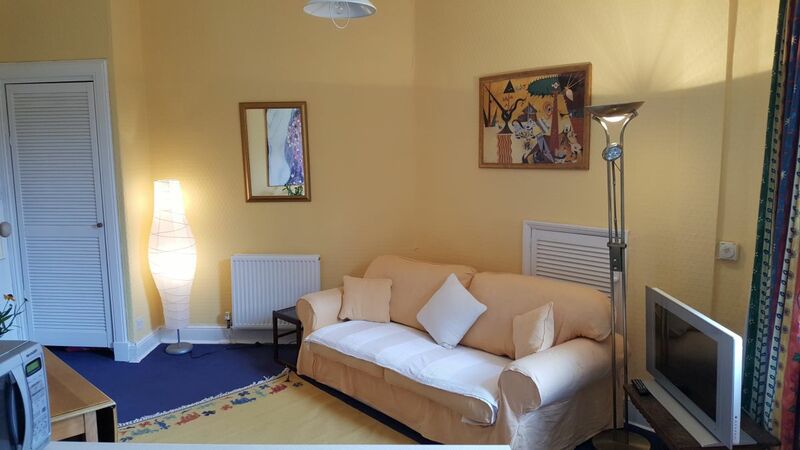 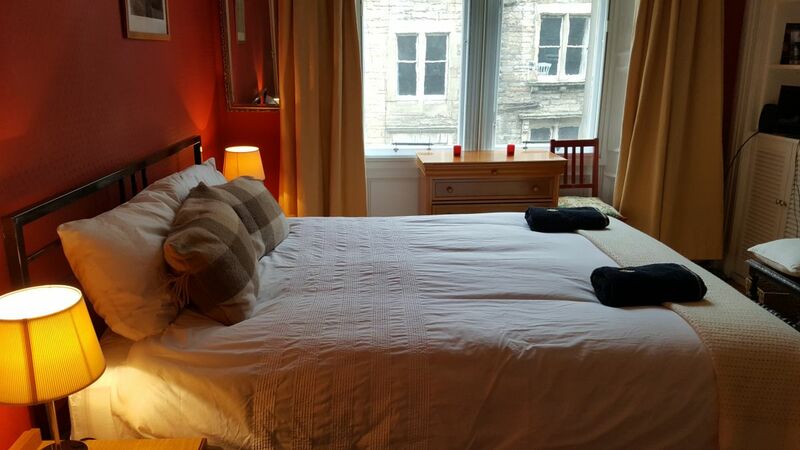 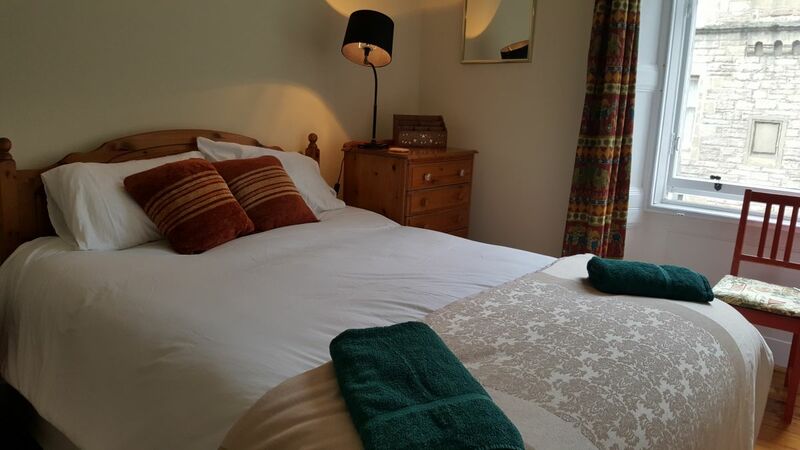 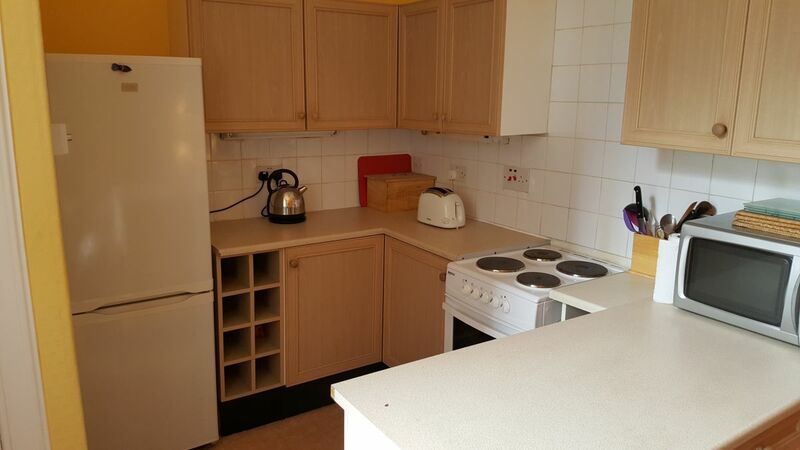 2 Spacious Double Rooms, Large Kitchen & Living Room and Shared Bathroom.